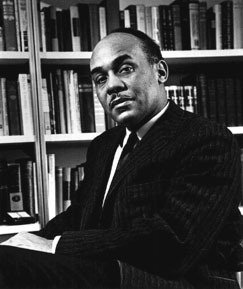 I just started reading Ralph Ellison’s Opus, Invisible Man and I have to say that I am thoroughly entranced by this novel. The prose style the stories are just amazing and I can’t wait to read more each day. It is of course about the dark racism that still plagues this country today and sadly still relevant to what we do around the country. But I will say that reading it makes you appreciate a good novel and what great writing can be, even if the topic is sadly too true.